Here at X-Met Metals, we don’t just trade in ferrous and non-ferrous metals. We also collect and pay for your WEEE waste, combination boilers and batteries, as well as being the North West’s leading catalytic converter buyers. So instead of disposing of your old converters, why not get in touch with us, where you can trade them in for cash? We have the ability to make sure your converters are fully recycled legally and efficiently, which is great news for the environment. As a result, we have produced this guide to recycling your catalytic converters. Catalytic converters are used in a variety of vehicles with internal combustion engines, to control the emissions that escape from the exhaust pipe. Instead, these emissions, that are potentially toxic pollutants, are controverted to less potent pollutants instead, to help protect the environment and the O-zone layer. The catalyst itself is usually a mix of different precious metals. Platinum is one of the most widely used catalysts although it it not suitable for every vehicle or application, because of the higher level of cost, and potential unwanted additional reactions. In these instances, Palladium and rhodium are two other precious metals options that may be used in tandem instead. Rhodium is used as a reduction catalyst, palladium is used as an oxidation catalyst, and platinum is used both for reduction and oxidation. When your catalytic converter fails, the precious medals inside the converter will be extracted. Here at X-Met we pay competitive prices for all catalytic converters. a unique and professional scrap collection service- so if you cant get to the scrap yard, or dont want to waste fuel or money on travel, you can simply get in touch with our team. We can arrange a suitable time and place for collection of your catalytic converters, across the North West. We will then arrive on time, and weigh and pay you for your scrap on the spot, with a service that is efficient and professional. make a bulk collection- if you have other waste that also needs collecting and recycling, like aluminum wheels, Batteries and Motors, we can collect these at the same time. So you can get rid of more waste, and cash in on your unwanted rubbish. a full scrap yard- In Leigh, we have a full scrap yard or our own. So if you prefer to make a deposit at the scrap yard itself, we can also offer this option. 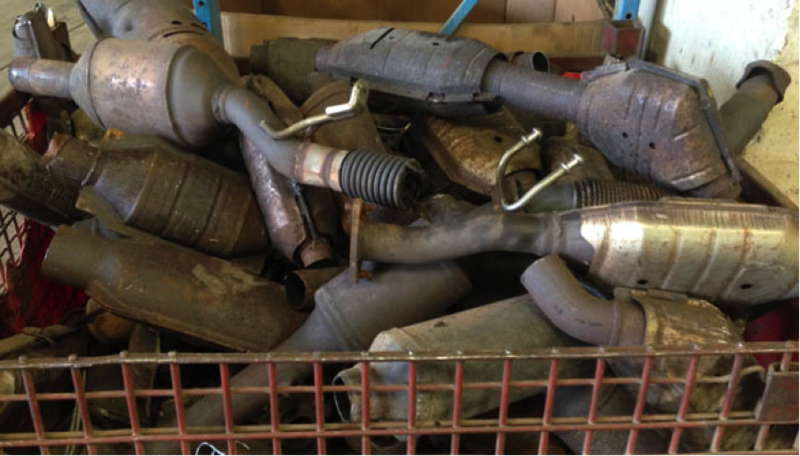 Competitive pricing- we offer competitive pricing for all scrap, including catalytic converters. So you can be sure of the best deal and the best value, for your scrap. 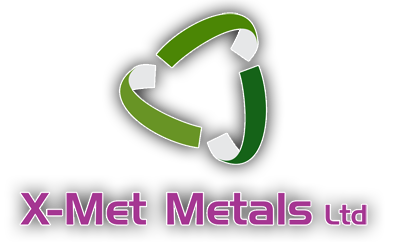 For more information about our services, get in touch with the experts today, here at X-Met Metals.